Oh yeah, put on your dancing shoes this one is hot! Perfect dance floor filler. Really hard to find on original 45rpm. 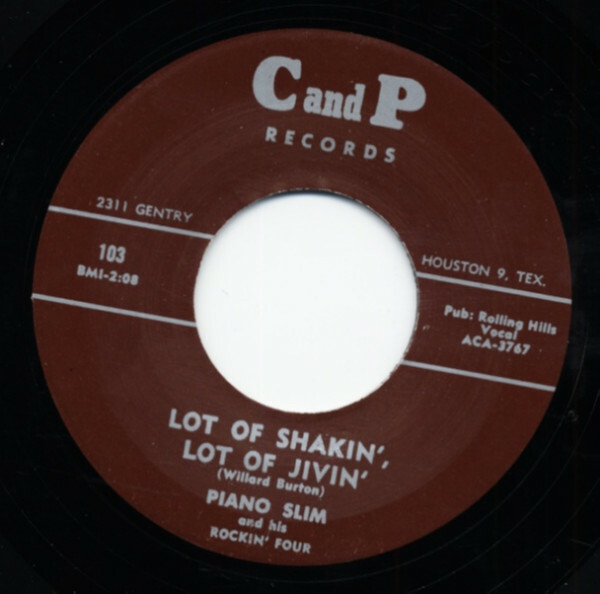 Customer evaluation for "Lot of Shakin' Lot Of Jivin' b-w Key Jammer 7inch, 45rpm"